Bunny Escape is a Simple 2d Platform Game. In this game. 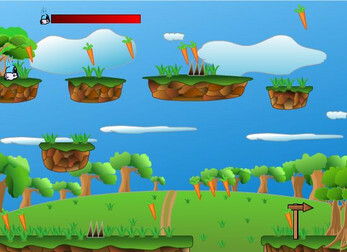 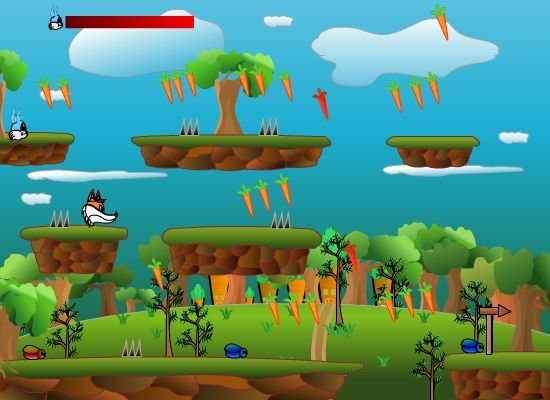 The player needs to jump on the platforms collect carrots and save himself from the obstacles like spikes, bugs etc.to complete the levels by hitting the exit arrow.